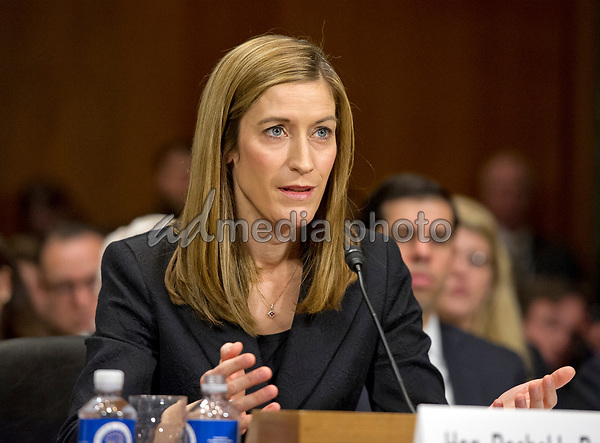 A per A NY Times breaking news report, a shining star conservative republican legal mind Rachel Brand has announced her decision to leave the Department of Justice. Her bosses are the Justice Department’s Attorney General Jeff Sessions who had to recuse himself from an oversight role of the FBI’s Trump-Russia investigation as he could be a witness among other reasons, and the Deputy Attorney General Rod Rosenstein who currently oversees the FBI’s Trump Russia probe led by the Special Counsel, Robert Mueller III. Ms. Brand has a stellar reputation from being a fierce fighter to being extremely competent, professional, and honest with exceptional credentials. This is a developing story and I’ll be updating this post as more information becomes available. 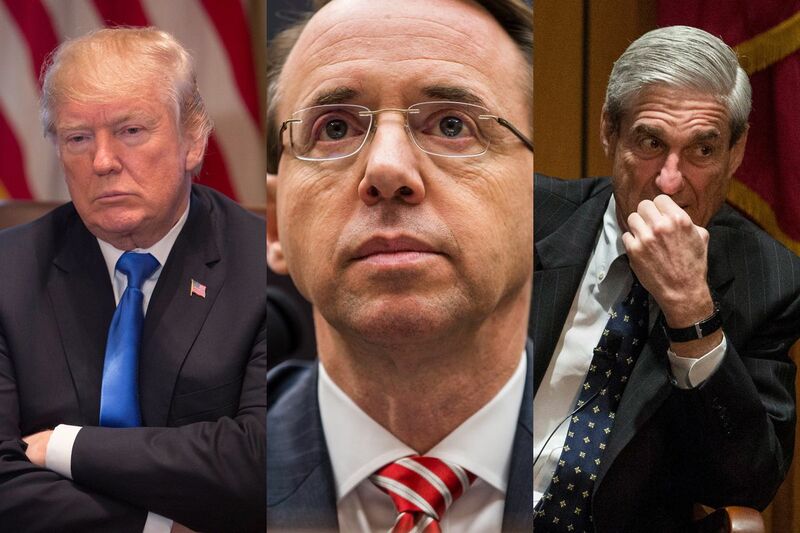 Everyone knows by now that if the republican President Donald Trump had his way, he would fire the Justice Department’s Deputy Attorney General Rod Rosenstein because he oversees the FBI’s Trump-Russia probe having to do with Russia’s meddling in the 2016 US presidential elections, and he is the one who appointed the FBI’s Special Counsel Robert Mueller III to replace the FBI Director James Comey who the president fired around May 2017. 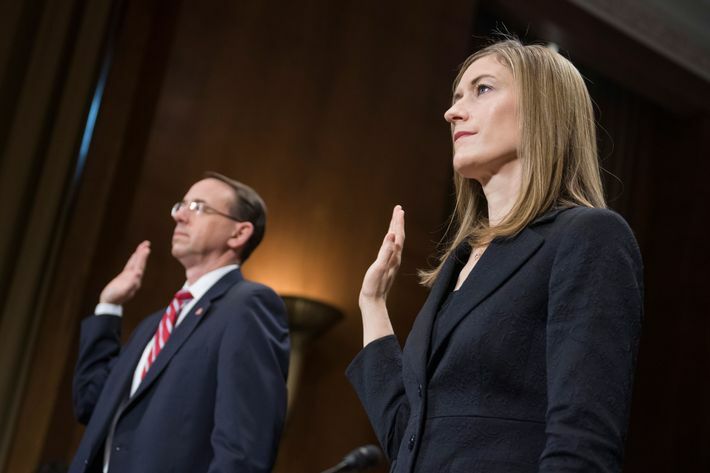 If Mr. Rosenstein were to be forced out of the Justice Department, the fate of the Mueller investigation — and, plausibly, this sorry republic — would rest with associate attorney general Rachel Brand. 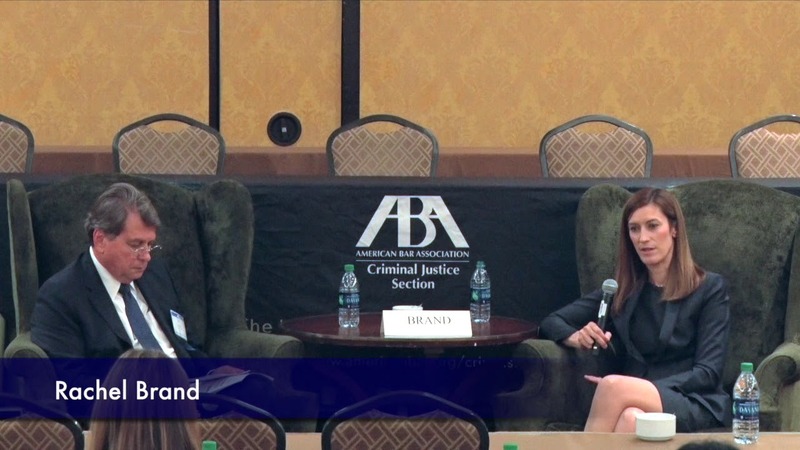 “During the Bush years, Brand first worked under White House counsel Alberto Gonzales (where she may have learned a thing or two about politicizing law enforcement), and then in the Justice Department’s Office of Legal Policy. Thank you for the reference. General Kelly sings this song a lot. Every time the president gets upset with him, he says he is willing to offer his resignation. I and others would like to see him go as he has not been a moderating force on the president and he has not served his boss well. This Mr. Porter case is serious. This young man should not have been near sensitive classified material when he would not receive his clearance by the FBI. Gronda, she still was a person whose reputation was solid, even from those who disagreed with her. So, her departure makes a huge statement as she commended her DOJ colleagues. At some point, the Trump supporters have to realize that this is not just fake news, people are leaving of their own volition and some handpicked folks are leaving because of baggage. At the heart of the matter, we have a Commander in Chief of very low integrity and credibility accusing people of integrity and credibility. At some point, the sycophants will see that his declining numbers are becoming an anchor and they will have to change their tune. The sad part is the calculation is being made on politics not character.